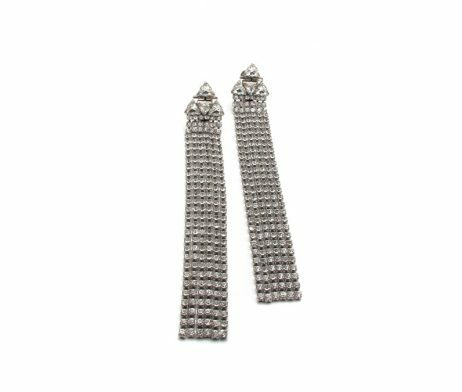 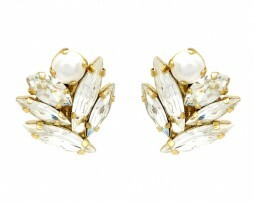 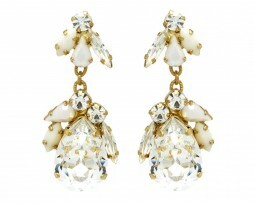 This “Noa Earring” are light and small and yet gives you the perfect touch with minimum effort. 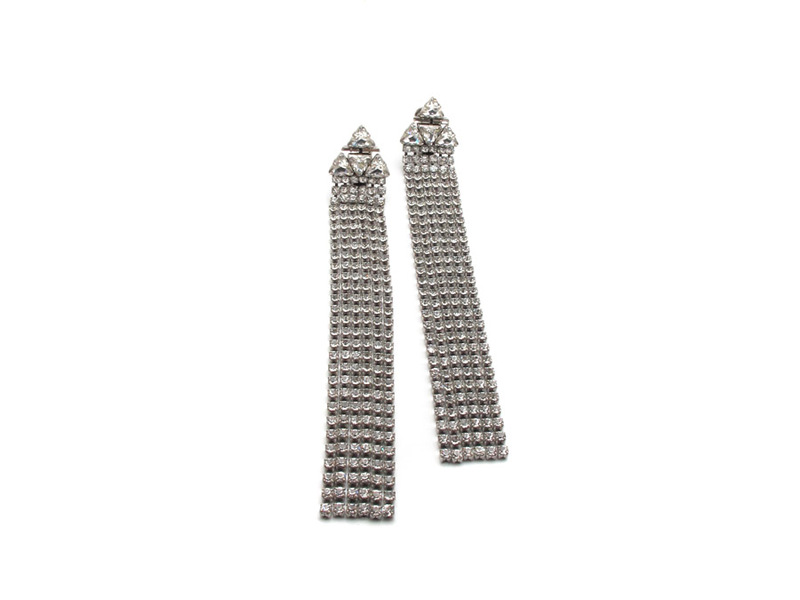 this two are made for the bride who’s looking for a little splash of sparkle that will make their look complete. 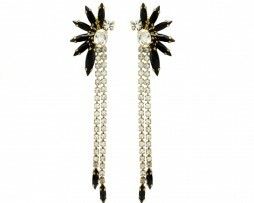 style your hair up for full effect!